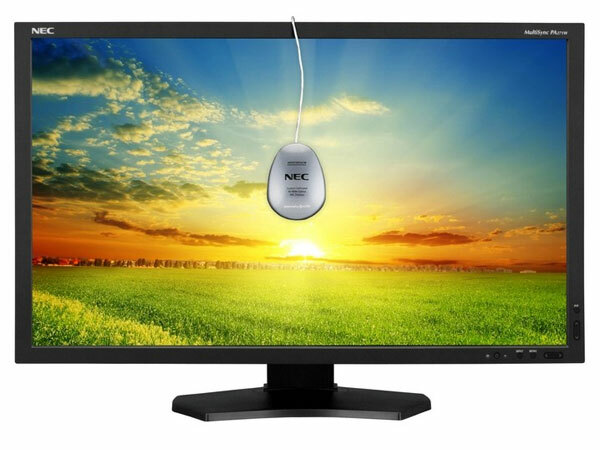 NEC has launched a new professional LCD monitor, the NEC MultiSync PA271W. The NEC MultiSync PA271W is a 27 inch LCD display with a resolution of 2,560 by 1440 pixels, and a 16:9 aspect ratio. It features a 7ms response time, a maximum brightness of 300 cd/m2 and a contrast ratio of 1,000:1, and it features dual DVI, a DisplayPort and three USB ports. All this doesn’t come cheap though, as the NEC MultiSync PA271Wwill go on sale for $1,399 when it hits the stores later this month.